Laila Pawlak is the co-founder of SingularityU Nordic in Copenhagen, and we get to meet her between sessions at the SingularityU Nordic Summit at Waterfront in Stockholm. She talks about the philosophy behind the concept and manages to sum up quite a lot of important issues in just 15 minutes. For the record, this is the very first episode of Heja Framtiden in English, and more will follow! 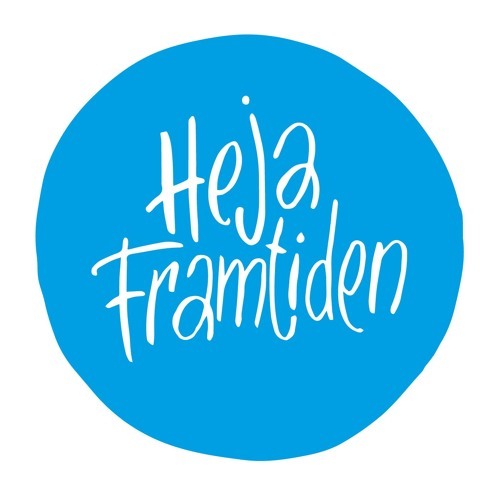 Visit http://hejaframtiden.se/ for more info, and please support us on Patreon. Podcast host is Christian von Essen.